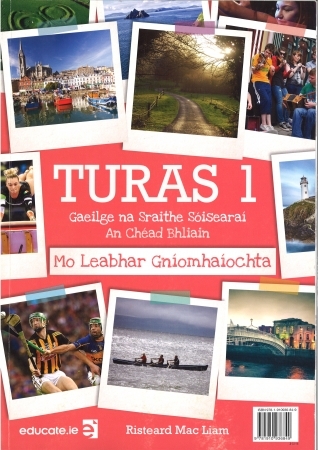 At School Book Store we supply Secondary School Books for the Irish curriculum. 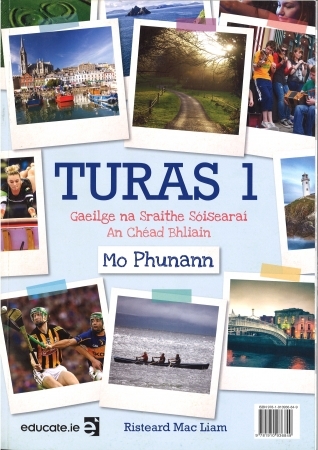 We have Secondary School Books which cater for all classes from 1st Year up to 6th Year. You can avail of a school book discount or free school book covering for all of your Secondary School Books at our school book checkout. We also stock a full range of Stationery and Arts & Craft for Secondary School. As well as Secondary School Books we also stock Primary School Books & PLC Books for the Irish Curriculum. This is the Portfolio/Activity book only.